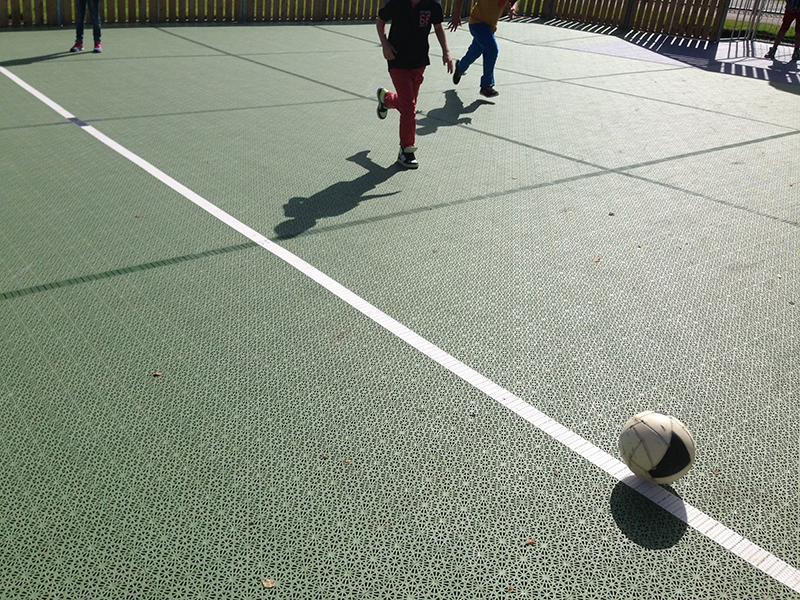 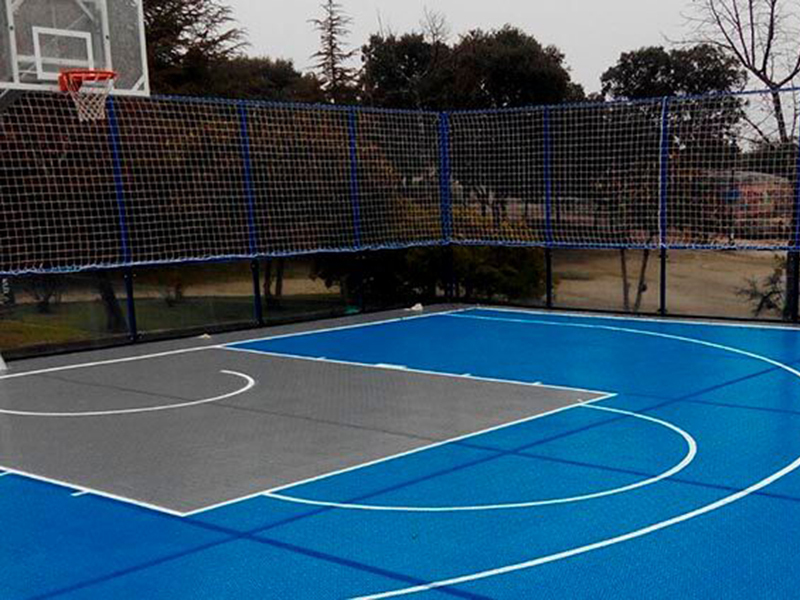 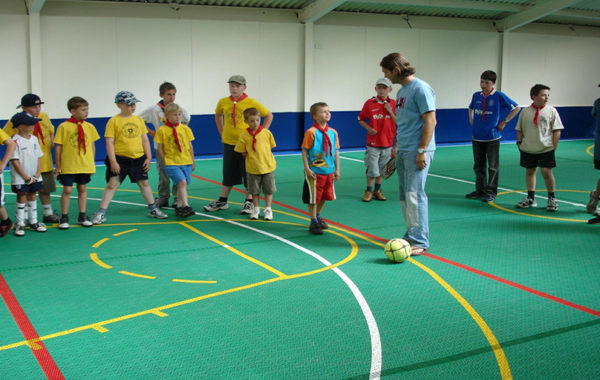 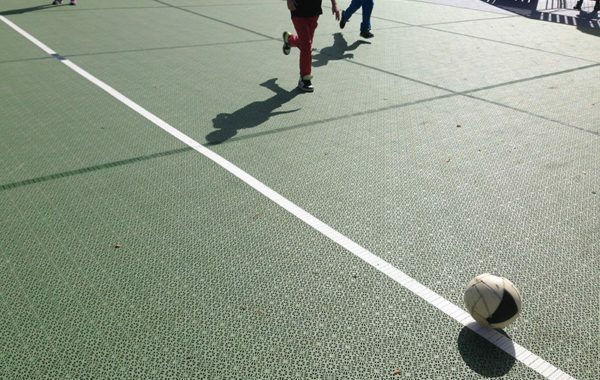 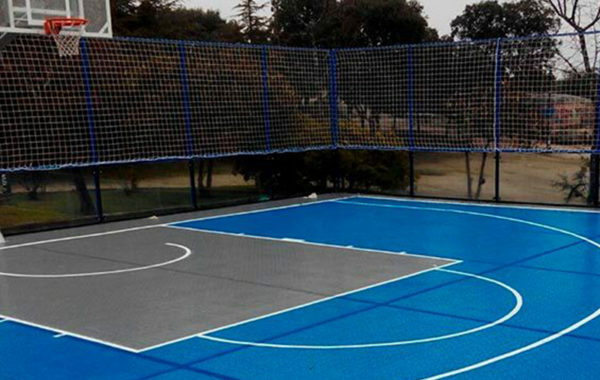 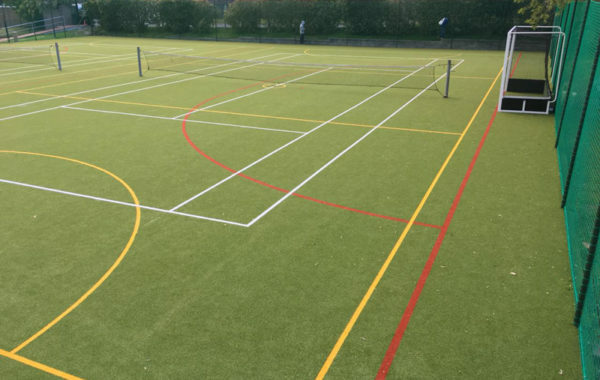 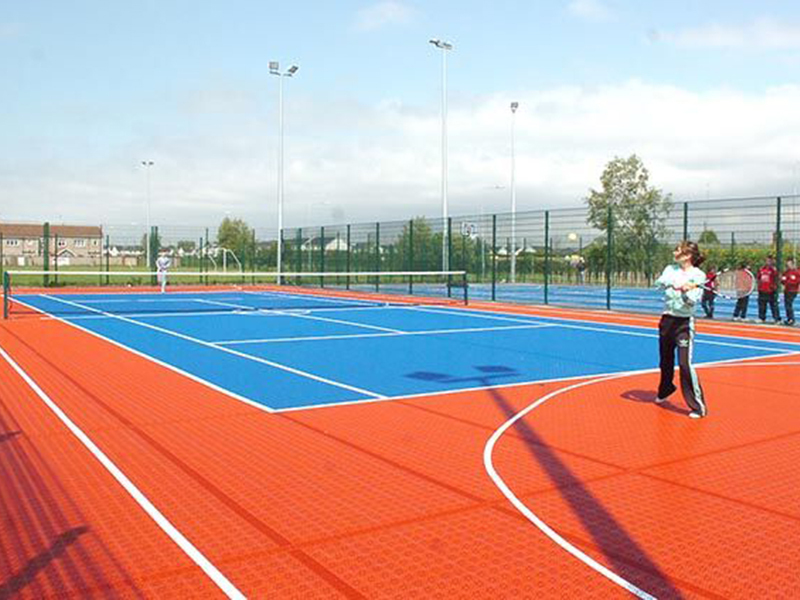 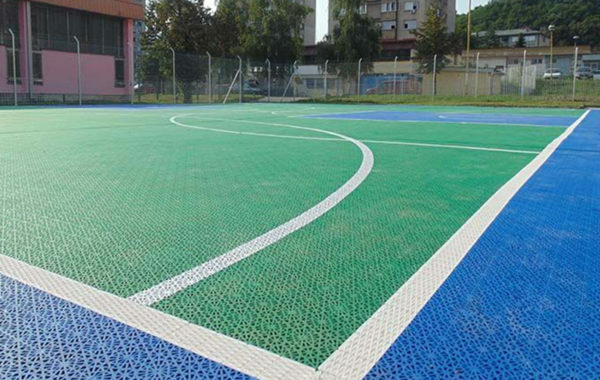 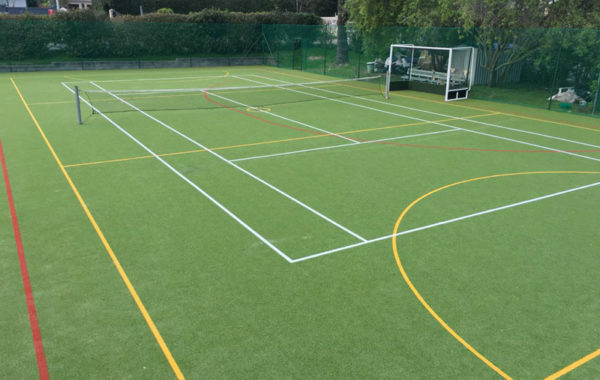 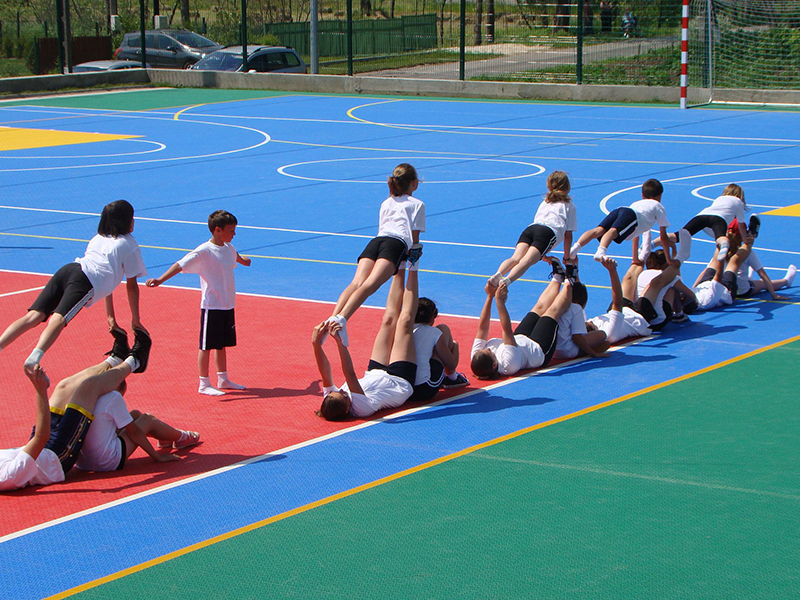 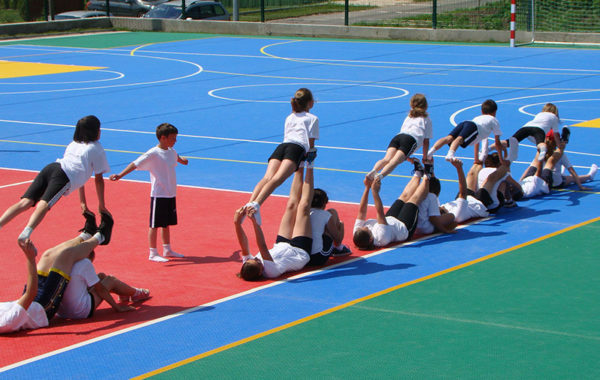 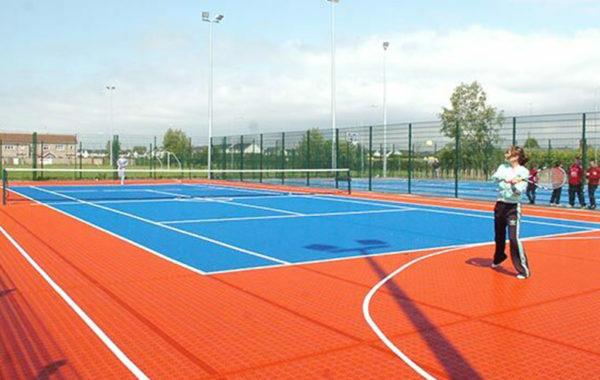 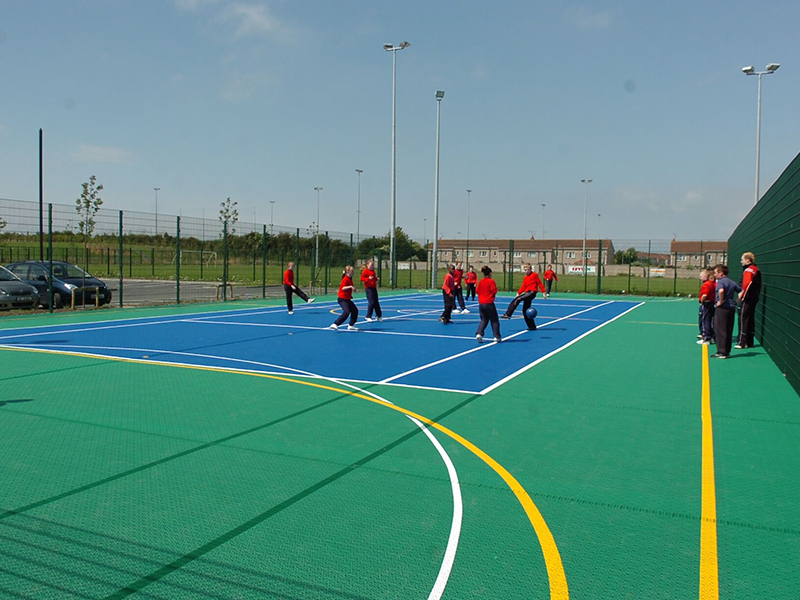 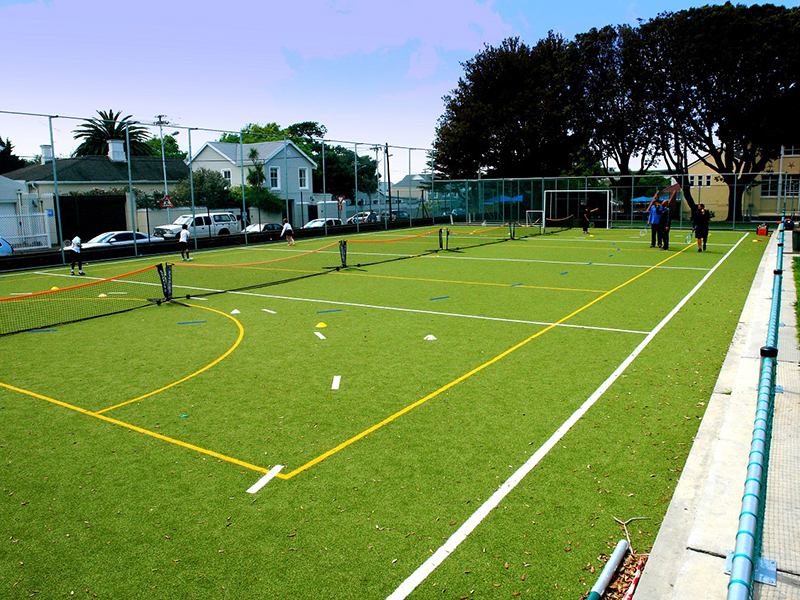 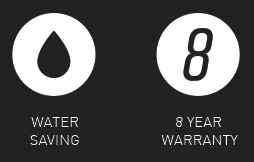 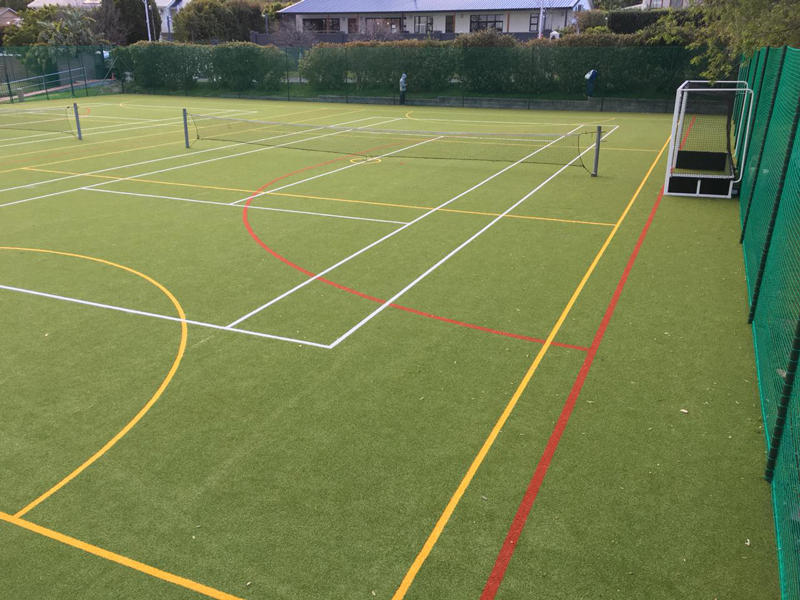 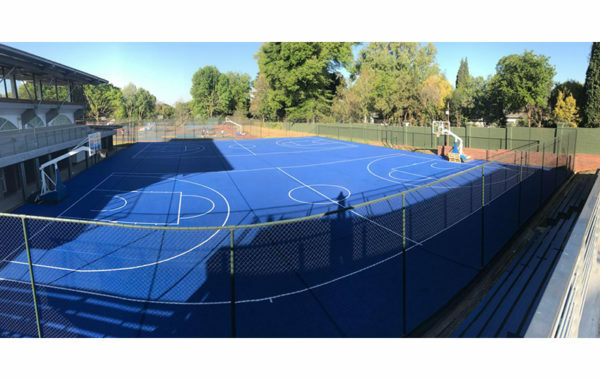 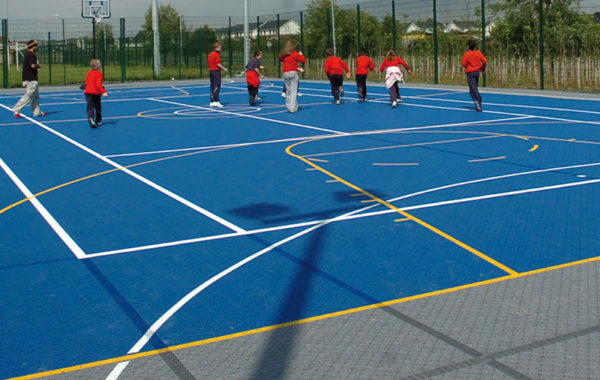 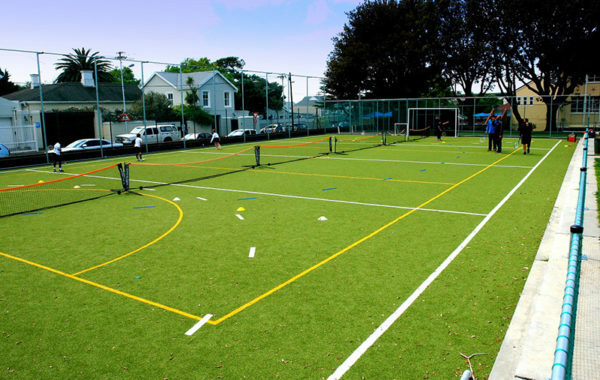 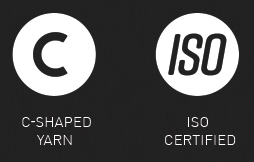 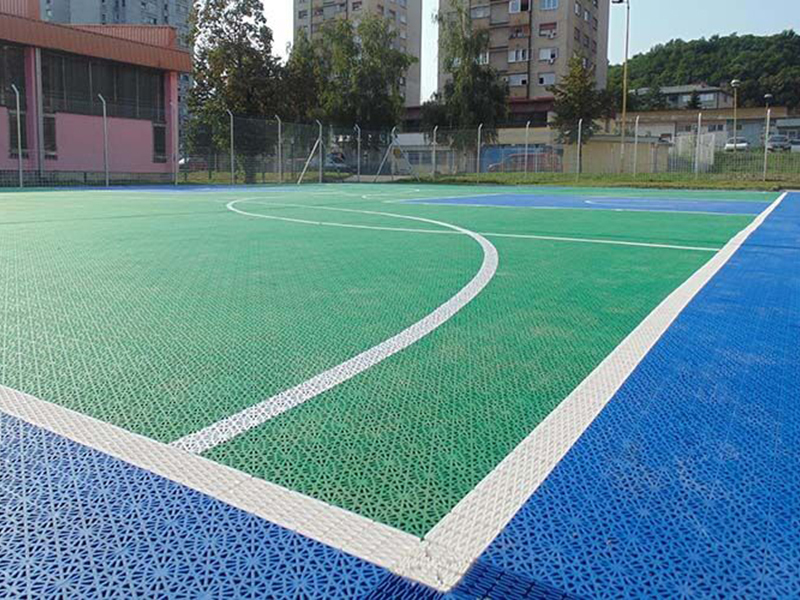 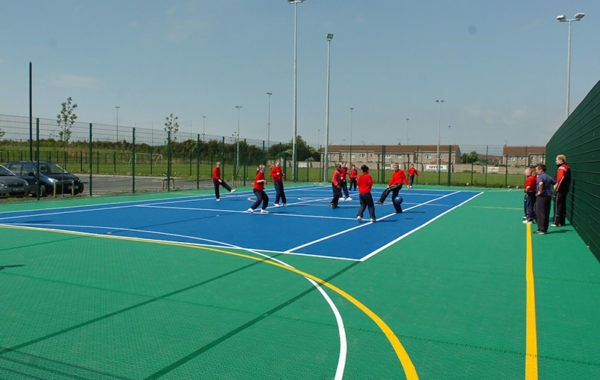 Multi-Sport courts are a popular, cost effective solution to bringing quality playing surfaces to schools and clubs. 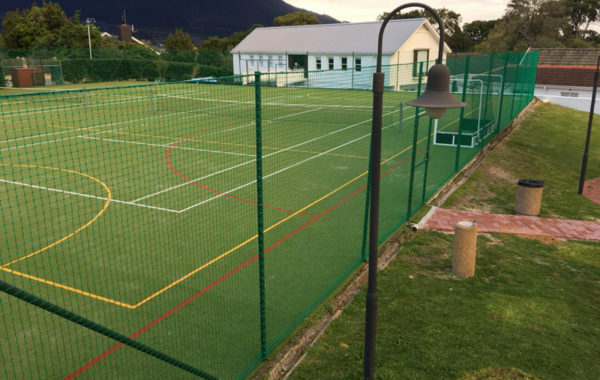 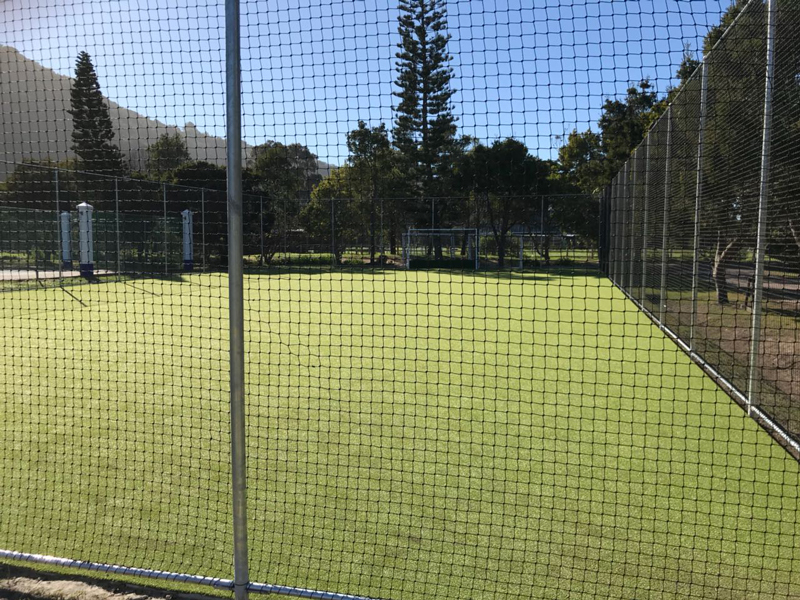 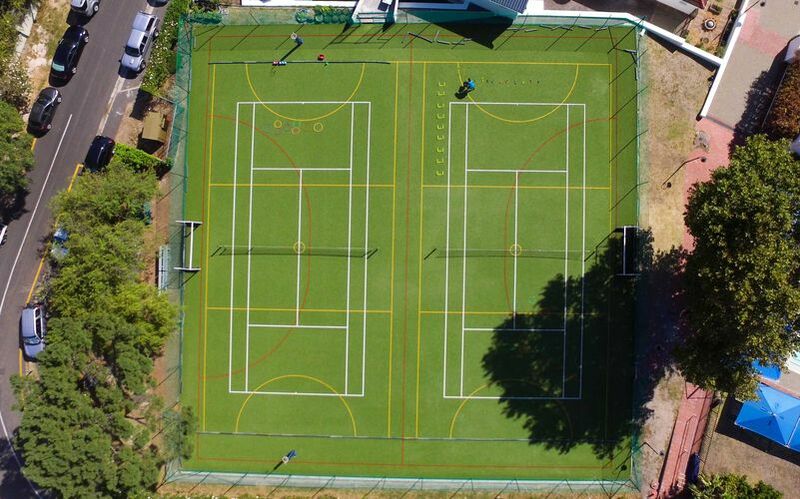 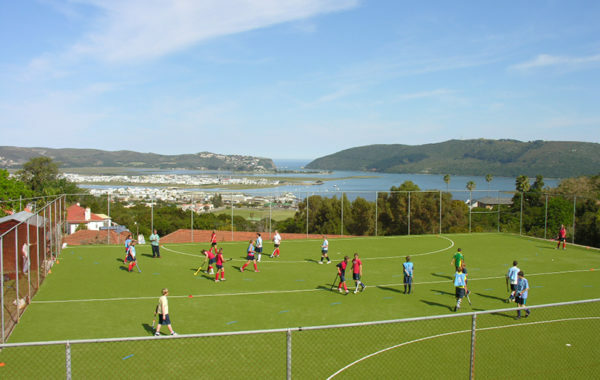 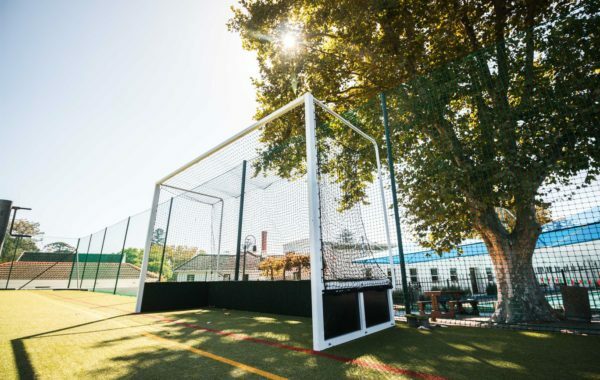 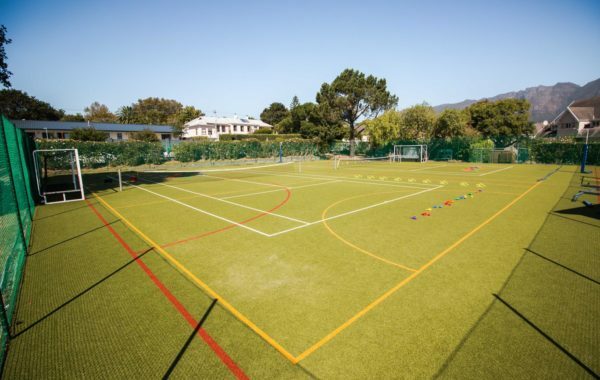 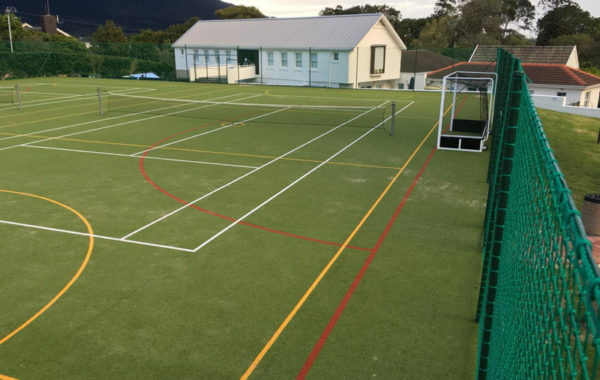 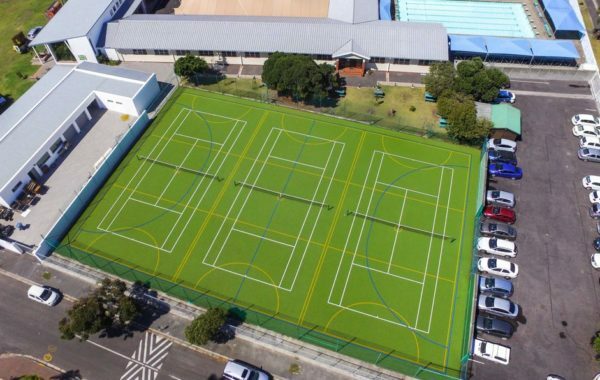 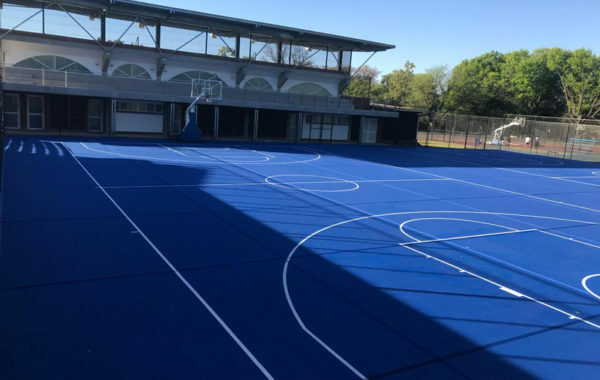 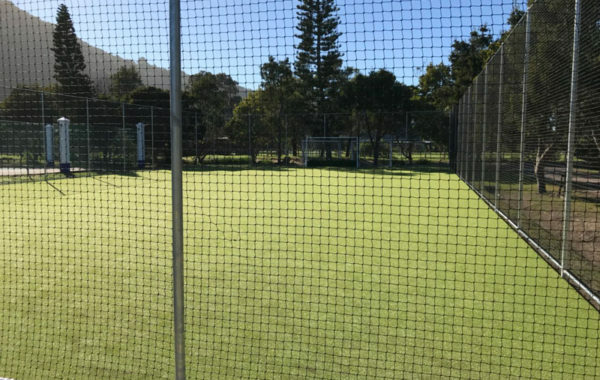 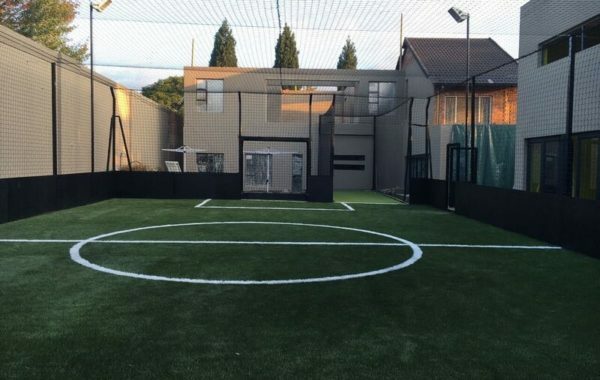 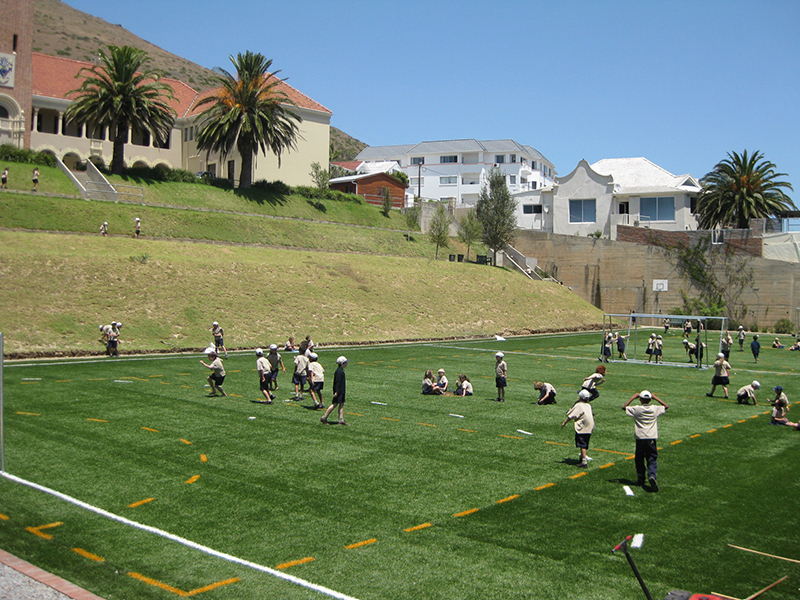 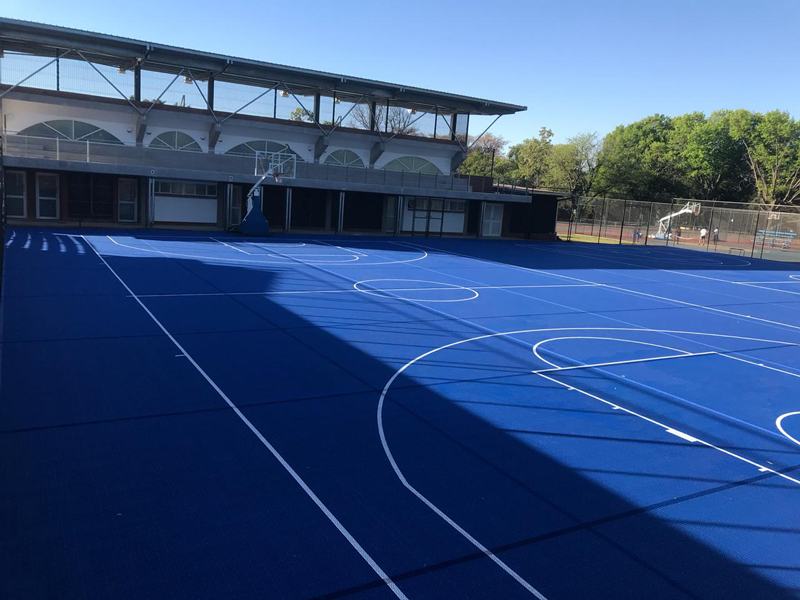 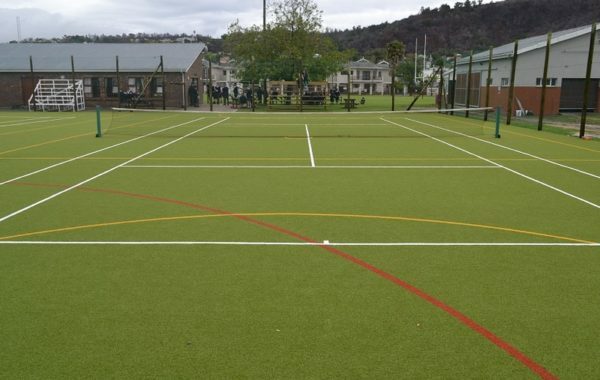 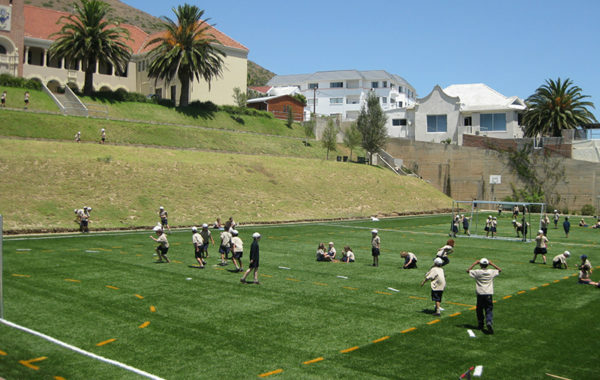 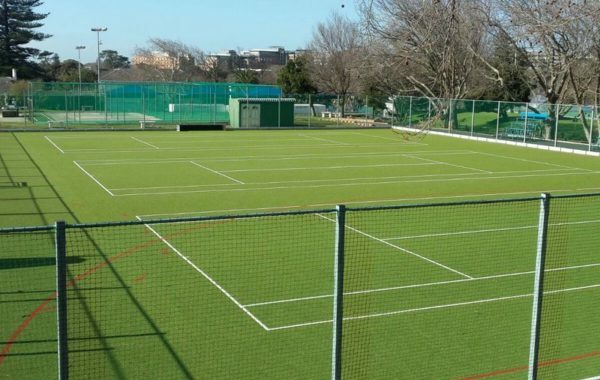 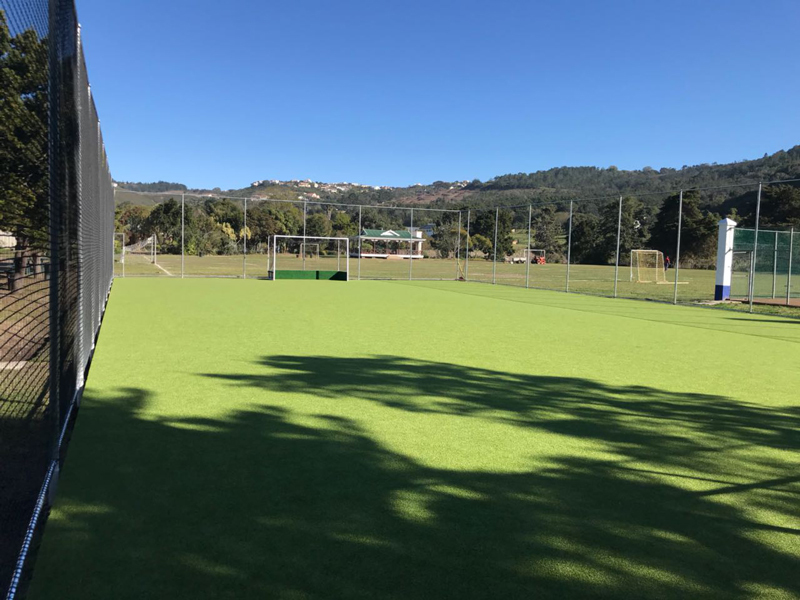 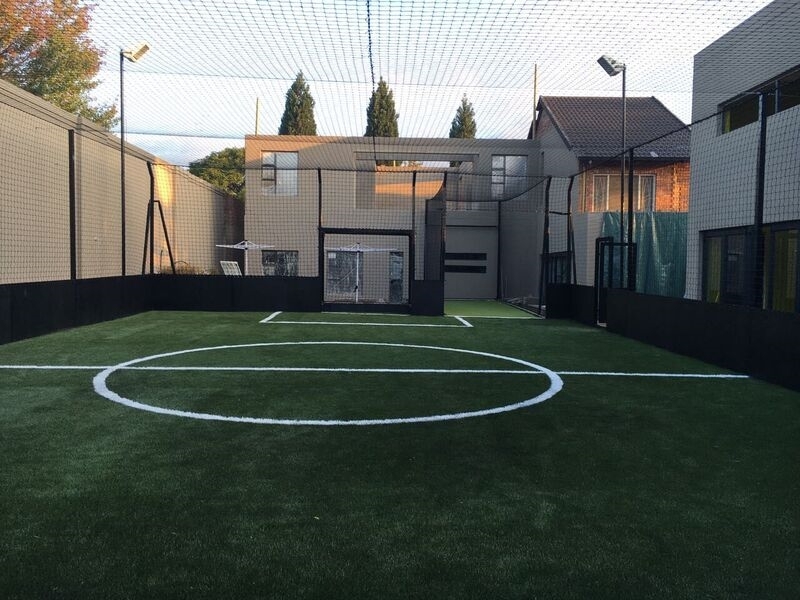 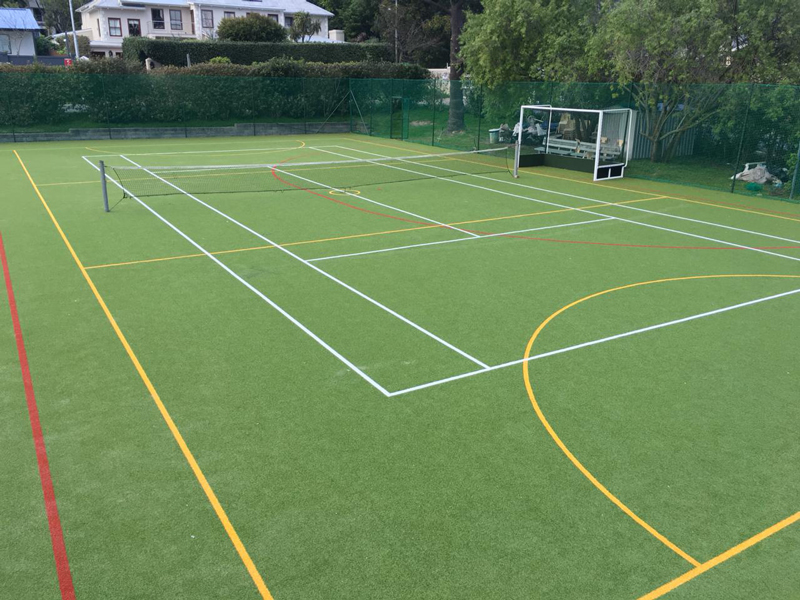 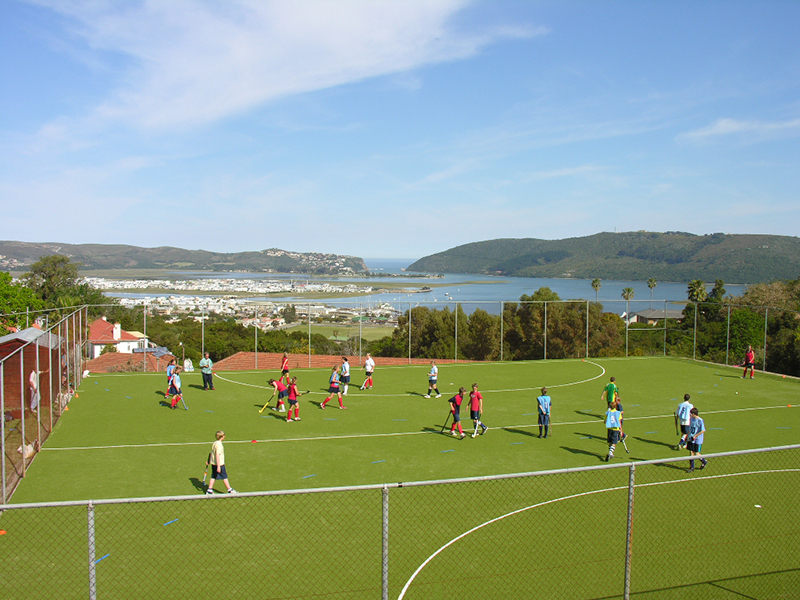 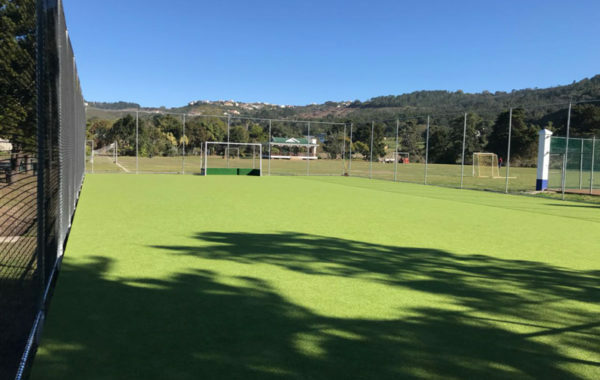 The advantages of Synthetic Turf as a preferable playing surface are easily recognised, but not all schools and clubs have the capital to build full size facilities at this early stage. 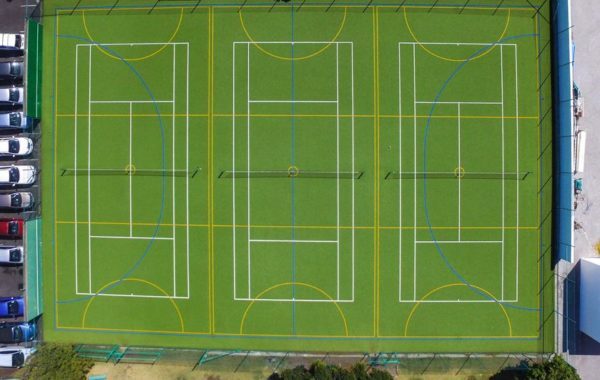 Smaller size pitches can be built at a fraction of the cost and even old tennis/netball courts can be converted to bring these quality sports surfaces into use. 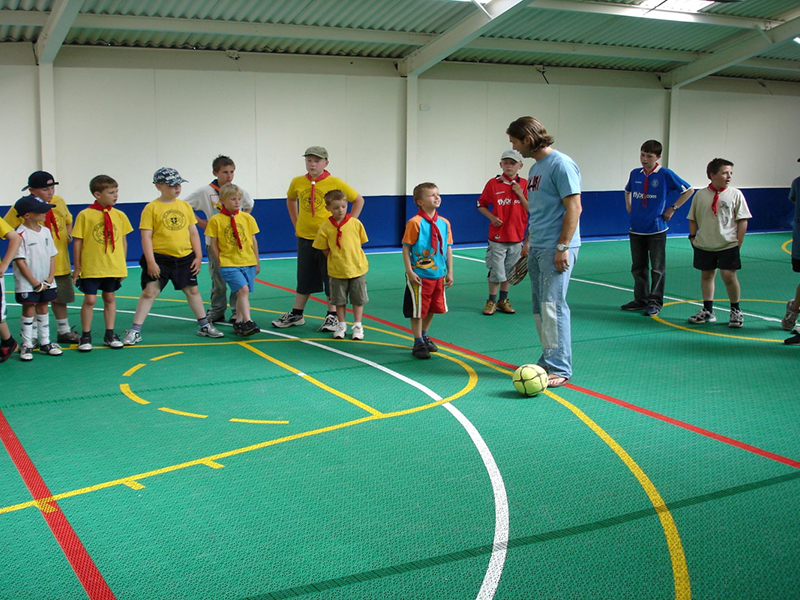 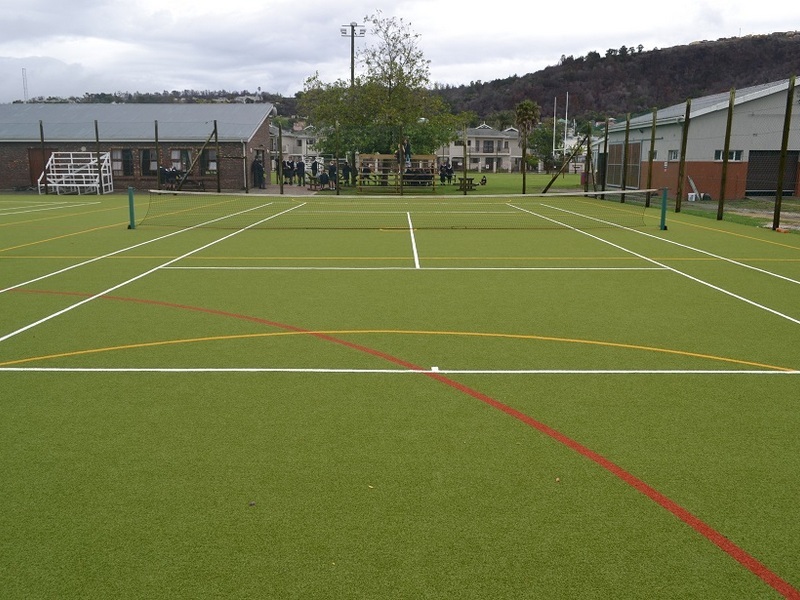 One court can cater for a variety of sporting codes making the facility a useful sporting asset for the school/club. 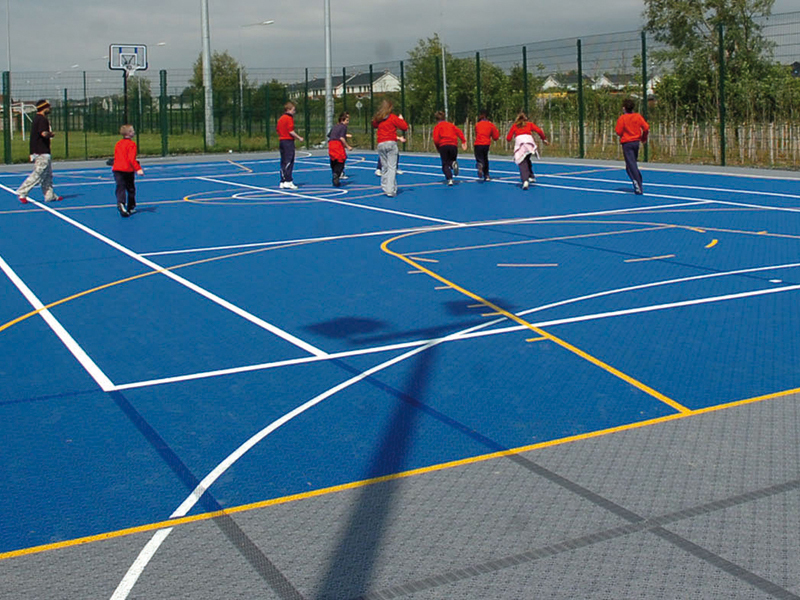 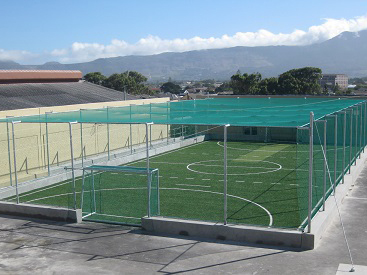 Synsport can offer turn-key solutions from base construction, sports surfacing as well as fencing options and sport apparatus. 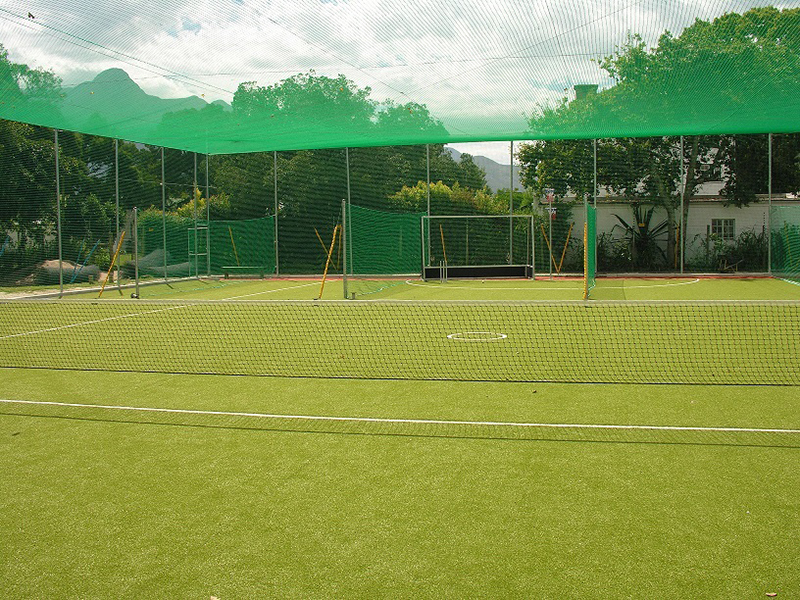 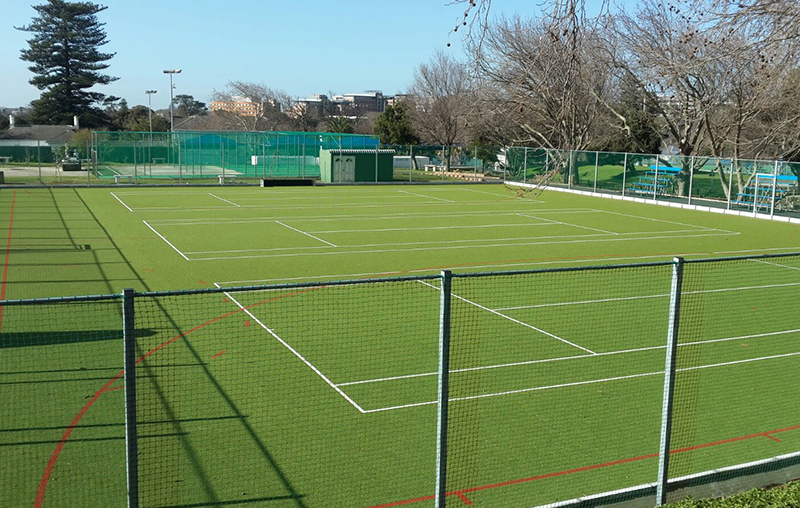 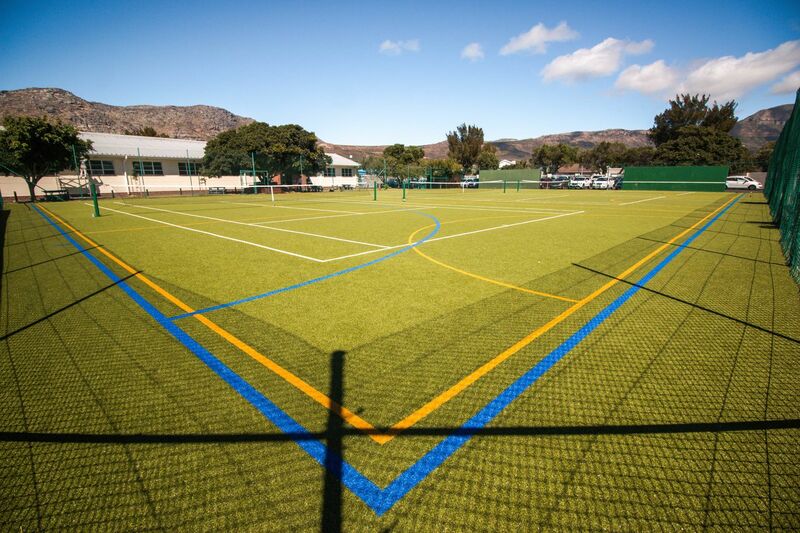 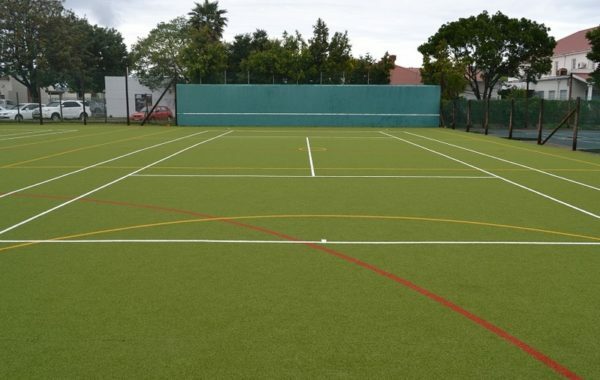 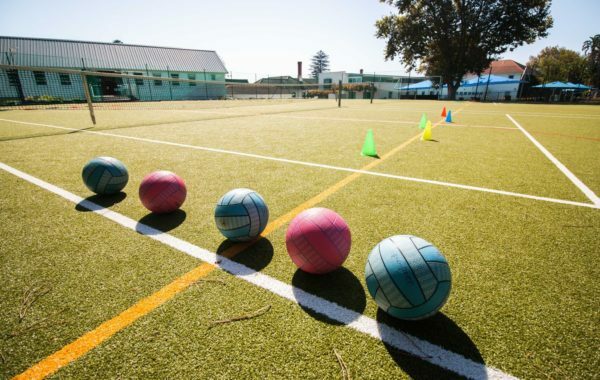 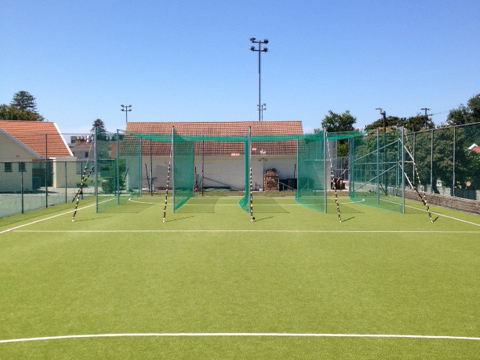 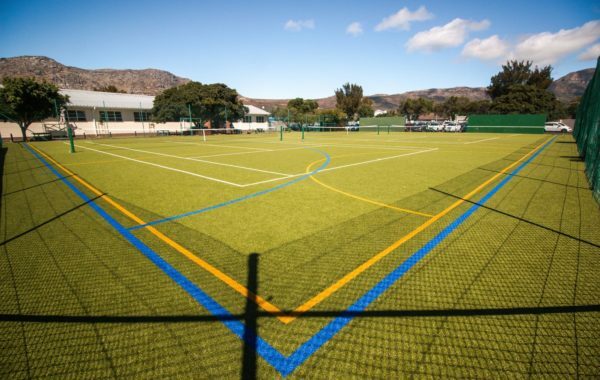 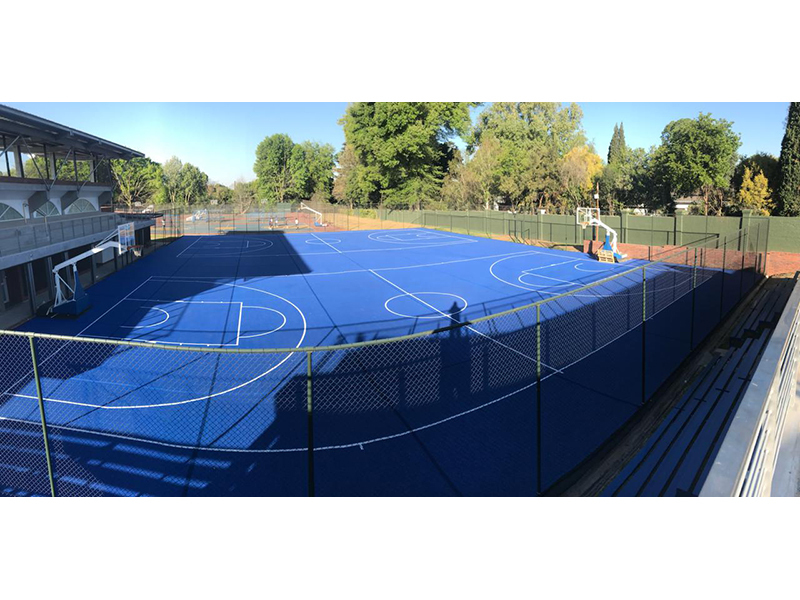 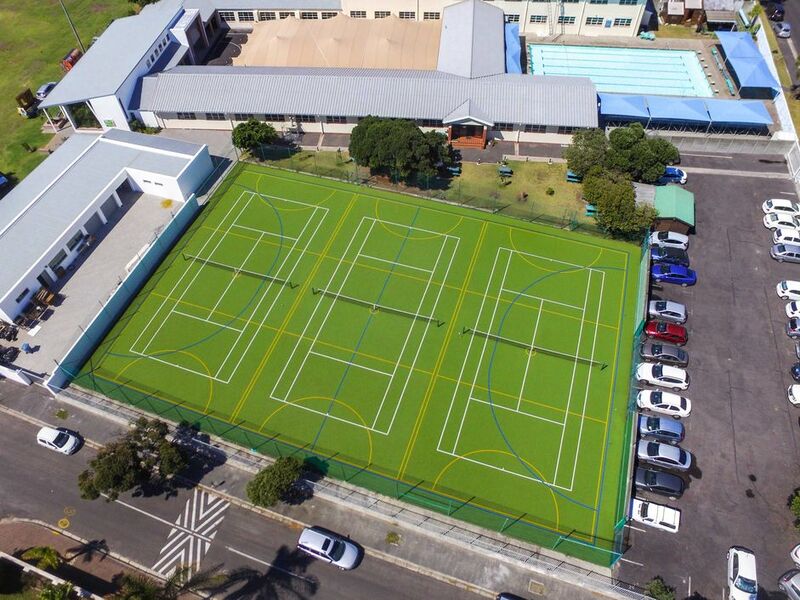 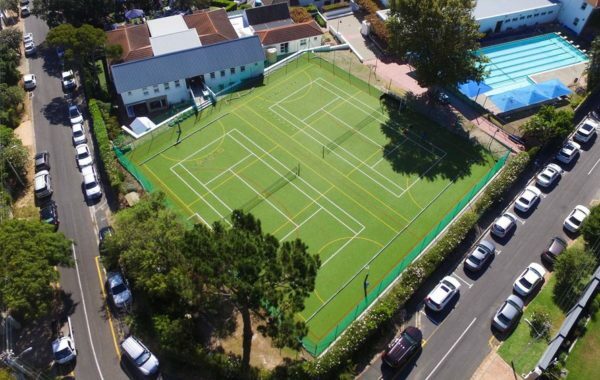 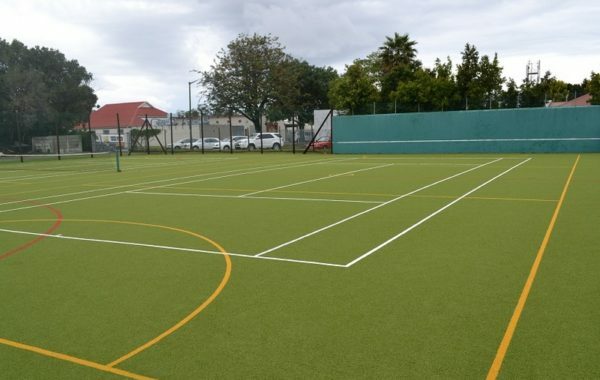 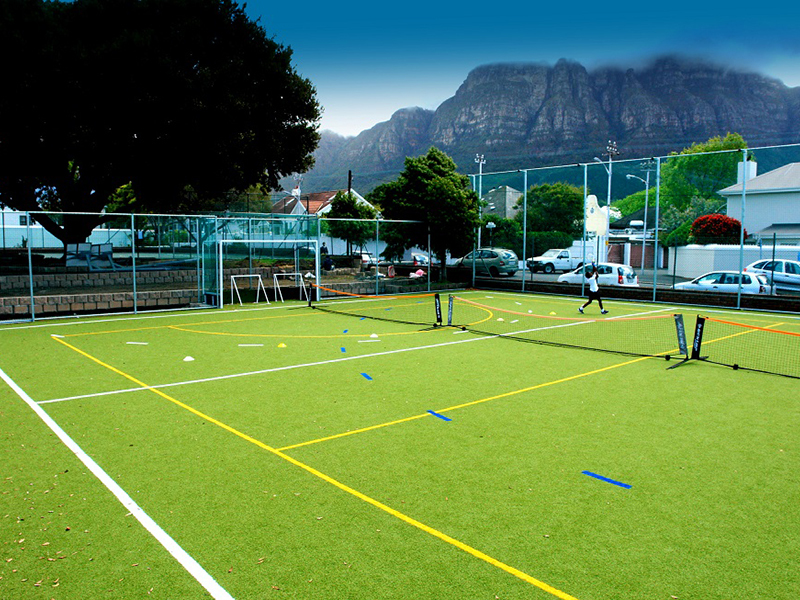 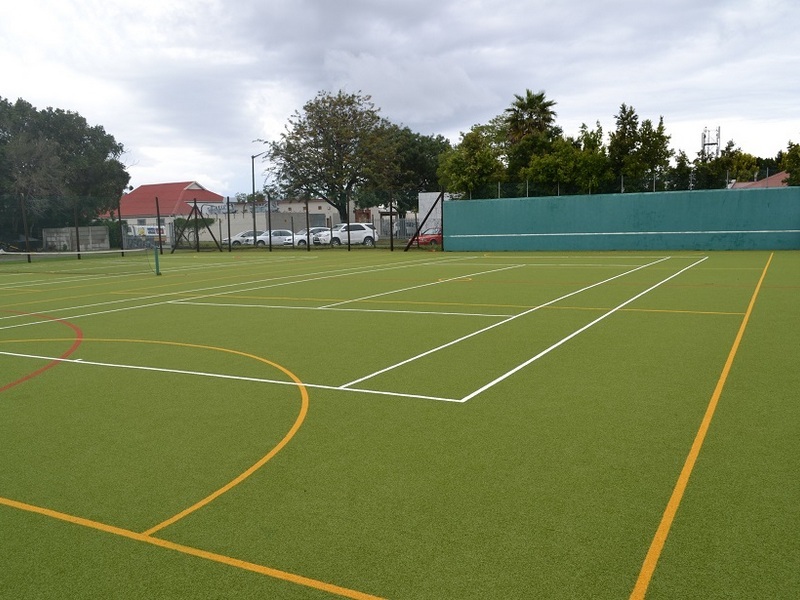 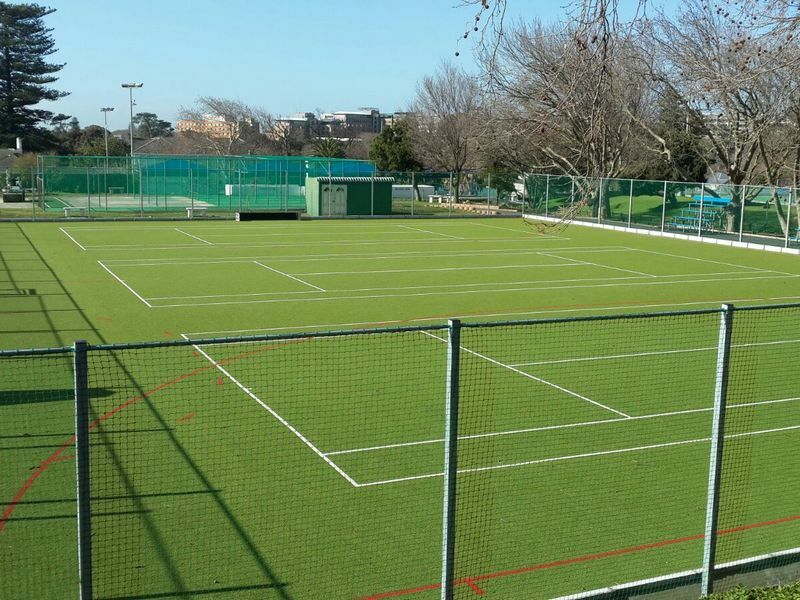 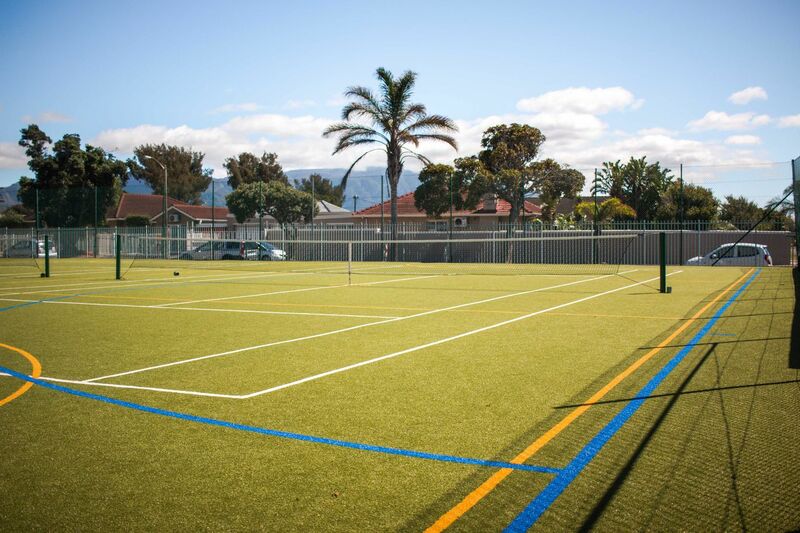 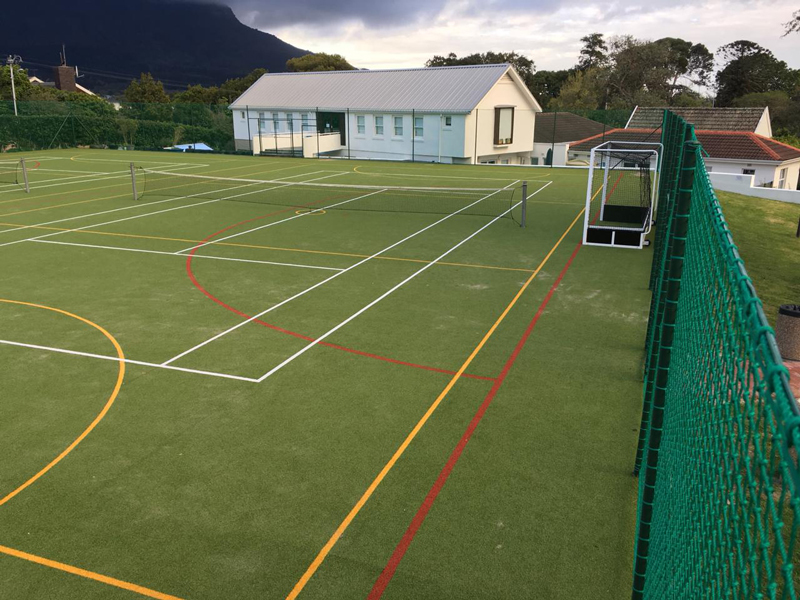 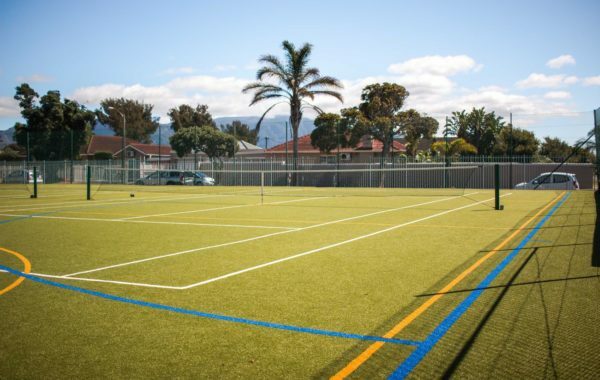 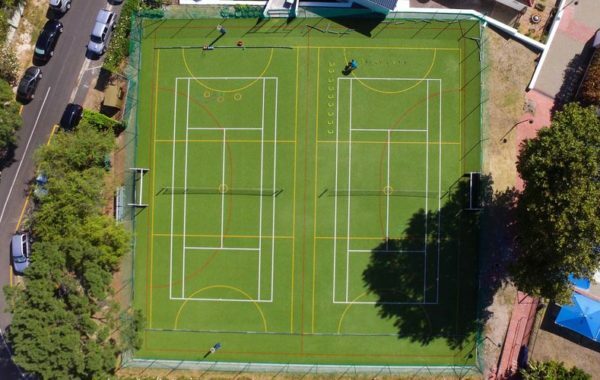 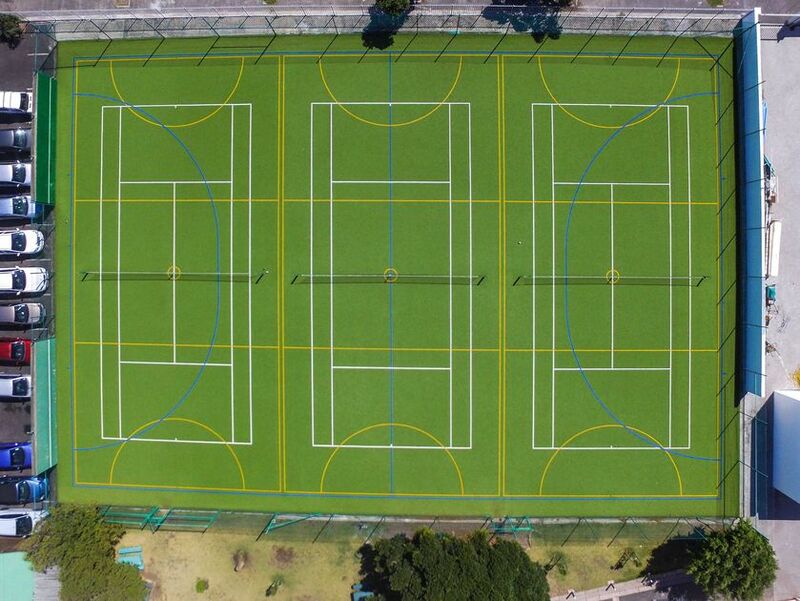 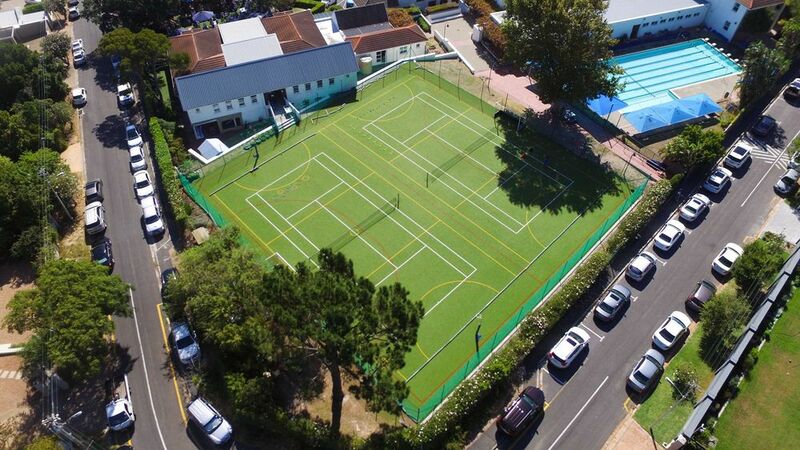 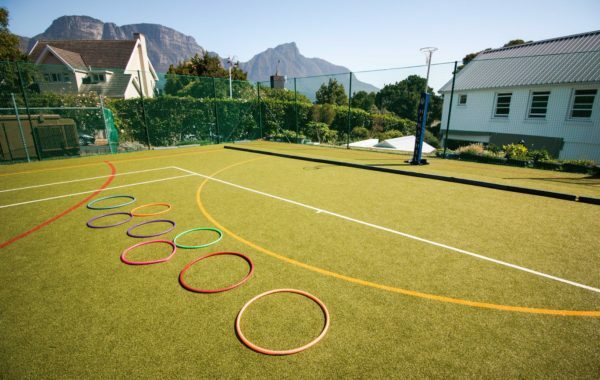 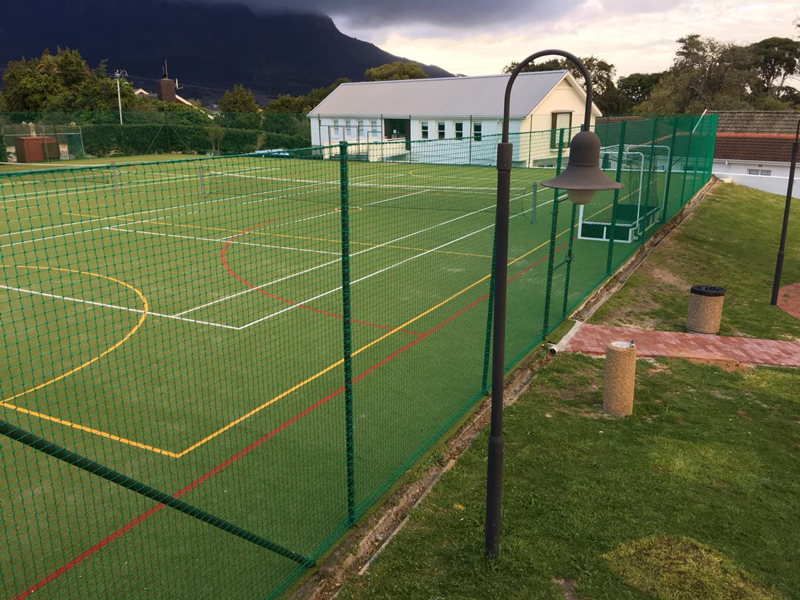 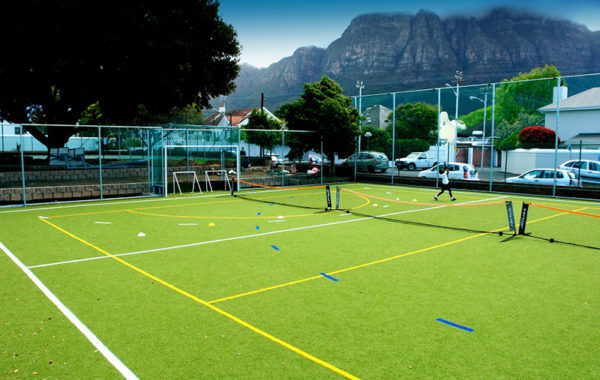 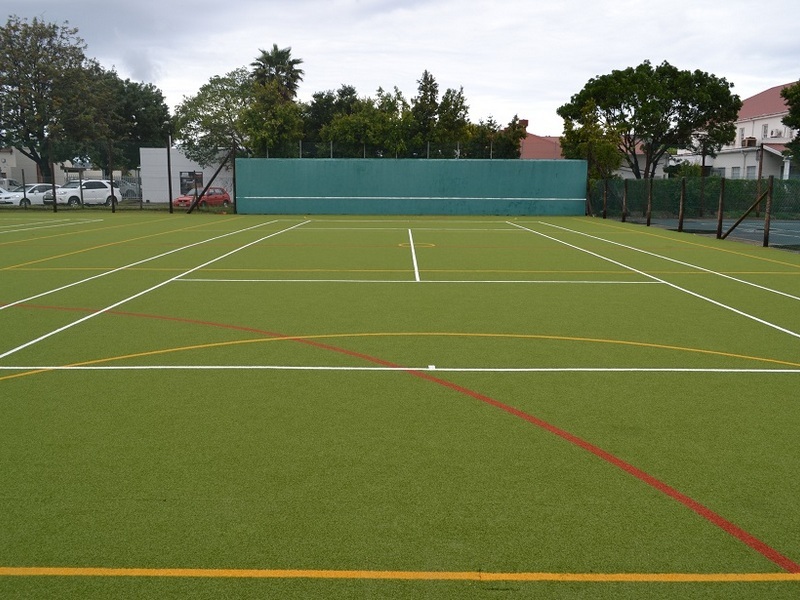 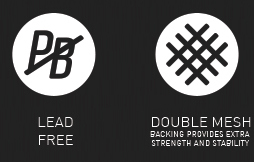 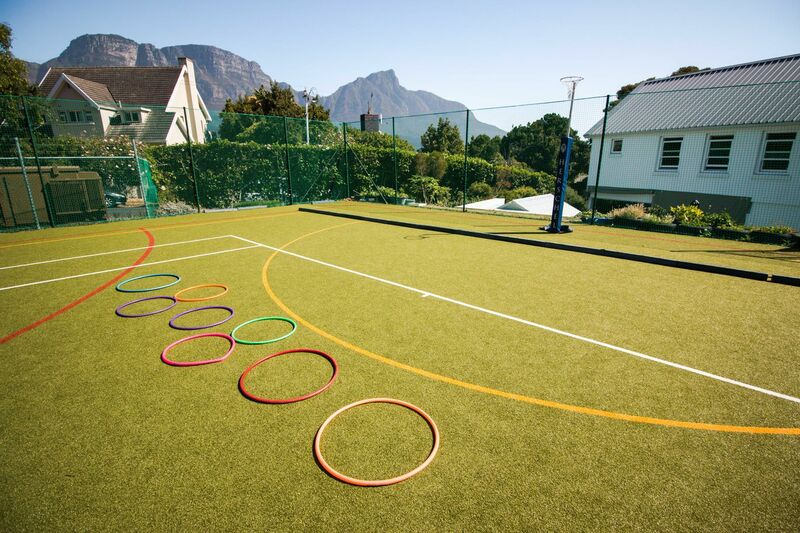 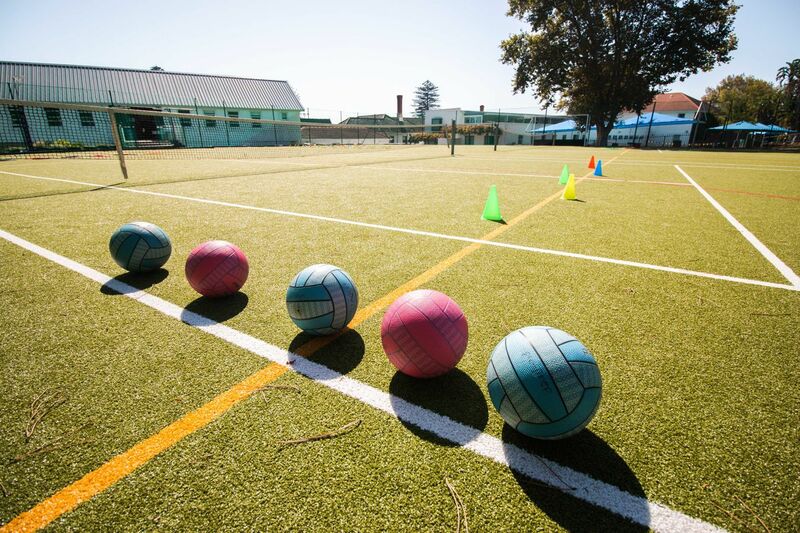 Our multi-sport courts can accommodate tennis, netball, hockey, soccer and cricket all on one surface. 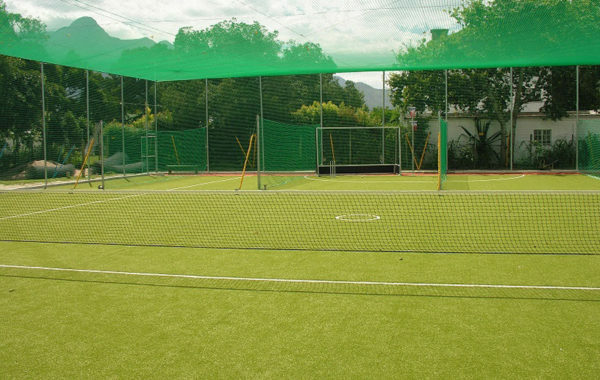 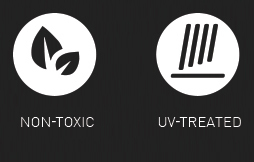 Synsport offers a synthetic grass option as well as the Bergo Multi-Functional floor tiles.